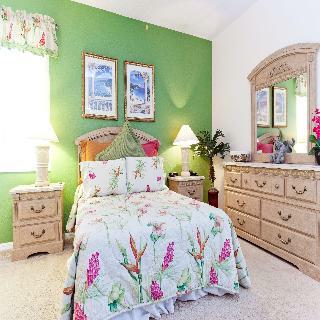 If having a real home away from home is to your liking, Calabay Parc will be right up your street. 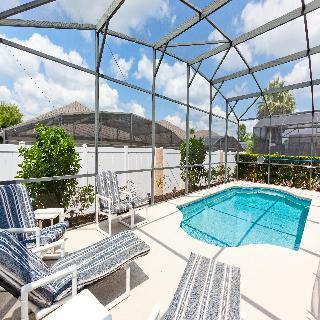 These villas offer everything you need to make your say in Davenport which is just outside Orlando as comfortable as possible. 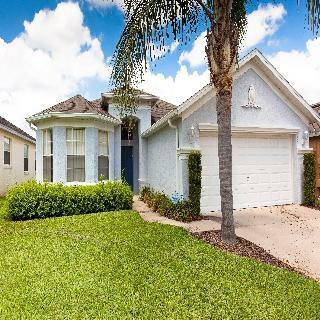 Set in a quiet community and with great features such as private heated swimming pool, air con, Wi-Fi and modern designs, these homes are a fantastic place to relax after exploring Orlando. It is recommended that you have a car rental when staying at Calabay Parc and its close location means you can get to the main sights such as Walt Disney World, SeaWorld and Universal Studios in Orlando, Florida with ease. 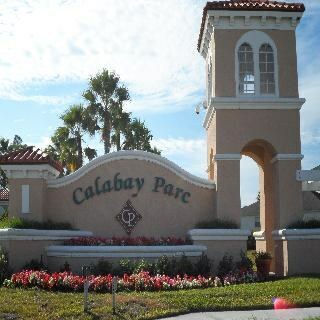 Calabay Parc is set in Davenport which is to the south-west of Orlando. It offers an easy way in which to visit the main attractions in the area. Walt Disney World (12.9 miles), Disney’s Animal Kingdom (12.3 miles), SeaWorld (18.7 miles) and Universal Studios (22.8 miles) can all be reached with a rental car. 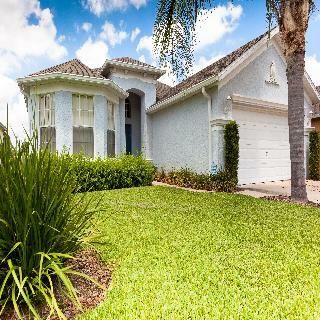 These villas are also great for golfing holidays as there are plenty of courses in the area which includes Disney’s Lake Buena Vista Golf Course and Orange County Golf Course. Calabay Parc has three, four, five and six bed villas on offer that are all designed to the owners’ taste. They feature a private swimming pool as well as air conditioning and Wi-Fi. You will find a fully equipped kitchen as well as all the facilities you need to truly experience a home away from home. All the villas at Calabay Parc have a fully equipped kitchen so you can prepare your own meals. There is an Applebee’s and Chilli’s restaurant within close distance of the community. The villas at Calabay Parc feature swimming pools and the community has a children’s play area and picnic space too. 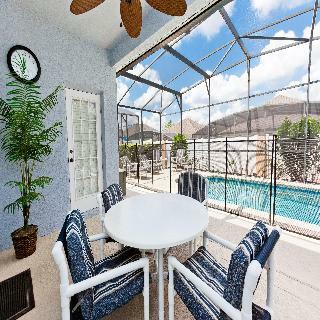 Golfers will enjoy the location of this resort as there are various courses within a short drive of the villas which includes Mystic Dunes, Falcon’s Fire, Disney’s Lake Buena Vista Golf Course and Orange County Golf Course. You can also head to a selection of shopping malls which are close to Calabay Parc too. 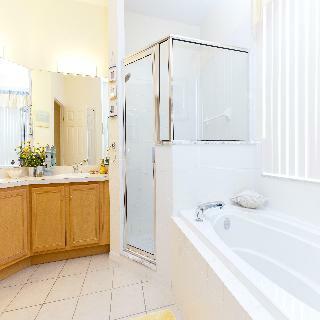 Ideally situated on US27 five minutes north of I4 and five minutes south of US192. 15 minutes from Disney, 25 minutes from Universal Studios and 35 minutes from Orlando International Airport Restaurants, supermarkets, shops and a pharmacy only minutes away Surrounded by some of Florida’s finest golf courses, including Champions Gate, Falcon’s Fire, and Mystic Dunes The Heart of Florida hospital is approximately 10 minutes south of Calabay Parc. The Heart of Florida hospital is approximately 10 minutes south of Calabay Parc.